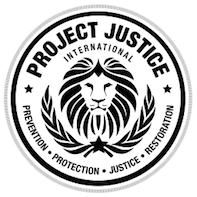 Thank you so much for your interest in helping the work of Project Justice International, and our focus on providing projects that transform and restore lives in our community. While we are work on the ground in Thailand and Laos, we need partners to help fund our work of Prevention, Protection, Justice and Restoration. Whether you are in Australia, Thailand or another part of the world, this is a specific opportunity to sow into an innocent child’s life and provide them with the hope and future that every young person deserves. Or donate to PJI via direct debit using the following account details. Please note: All registered foundations are audited by the Thailand Government. If you would like any further information, please fill in the below form.